Dave McClure is the founding partner of 500 Startups, a venture capital firm and startup incubator in Silicon Valley with over $125M under management. 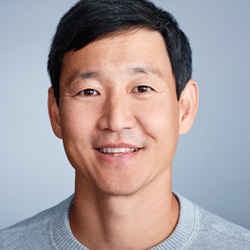 He has been an investor in hundreds of companies around the world including Credit Karma, Twilio, MakerBot, Wildfire Interactive, Viki, Mashery, SendGrid, Mint.com, and SlideShare, among others. Dave has been geeking out in Silicon Valley for over twenty-five years as a developer, entrepreneur, blogger, investor, and internet marketing nerd. He has worked with companies such as PayPal, Founders Fund, Facebook, LinkedIn, Simply Hired, O'Reilly Media, Intel, & Microsoft.